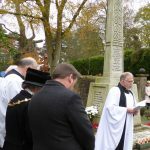 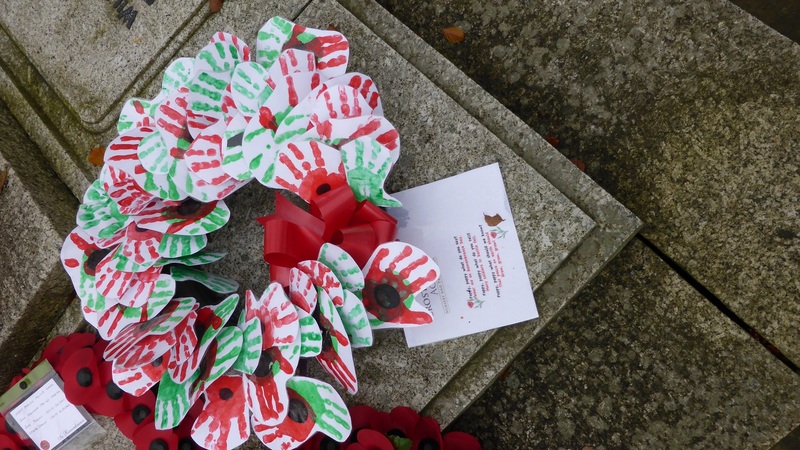 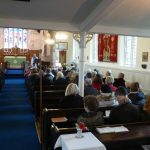 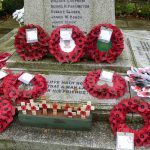 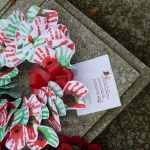 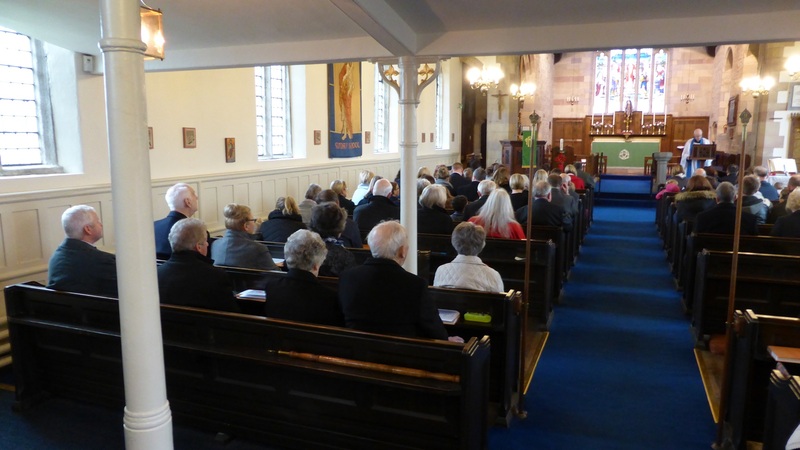 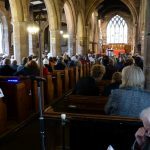 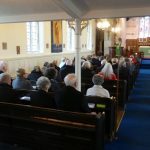 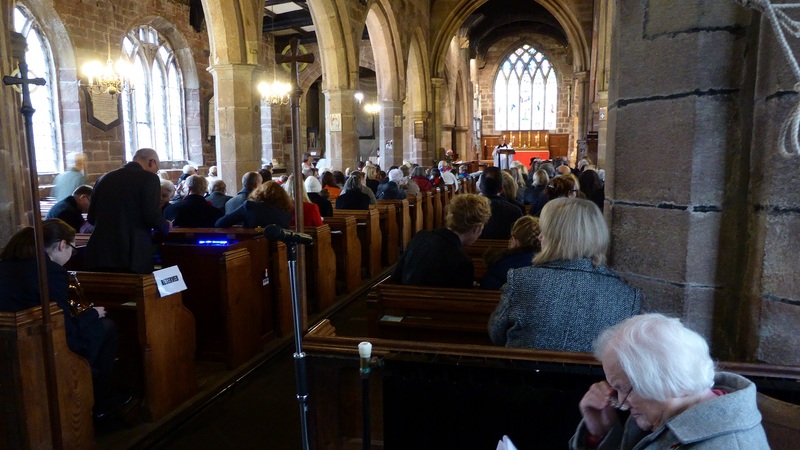 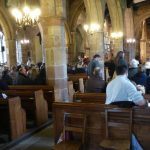 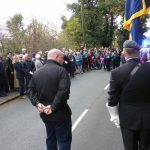 Our villagers were united with people throughout the world as we remembered all who have lost their lives in wars and conflicts throughout the world and to pray for the safekeeping of those who still risk their lives to ensure our freedom. 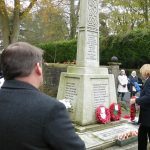 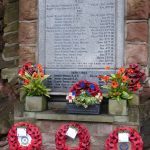 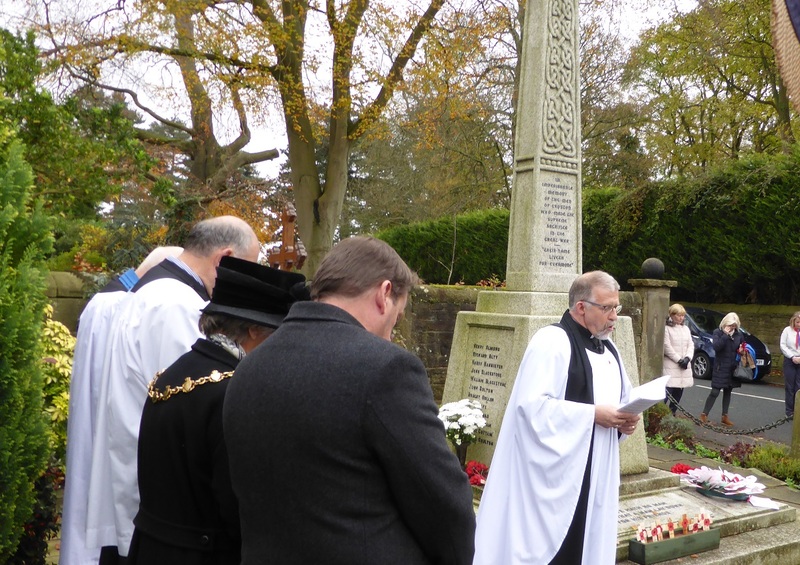 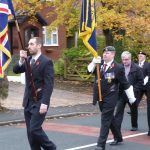 Members of the British Legion joined our communities, schools and organizations as we remembered people from our villages who had given their lives so we can enjoy the freedom we have today. 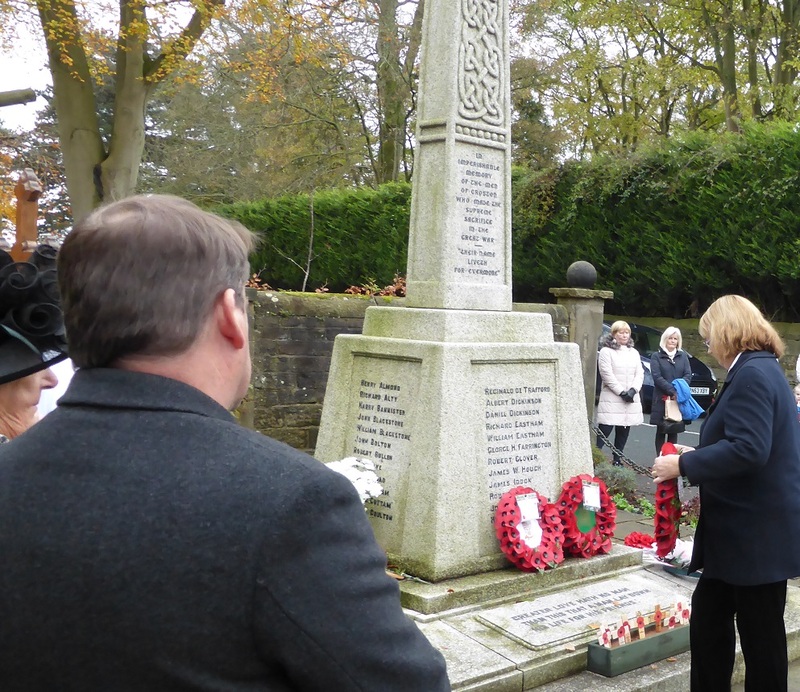 From young children through to some of the oldest residents in our community we came together to remember the men who had grown up in our villages, attended the schools and worshiped in our churches, real people not just names on a memorial. 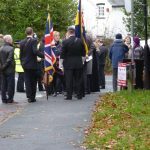 Each village processed to their War Memorial to pay their respects before members of the British Legion, church, police, schools other organisations and individuals laid wreaths and a lone bugler played the Last Post to mark the beginning of 2 minutes silence, he then played the Rivalee to marked the end of the silence. Below are pictures with a few additional details from each village. 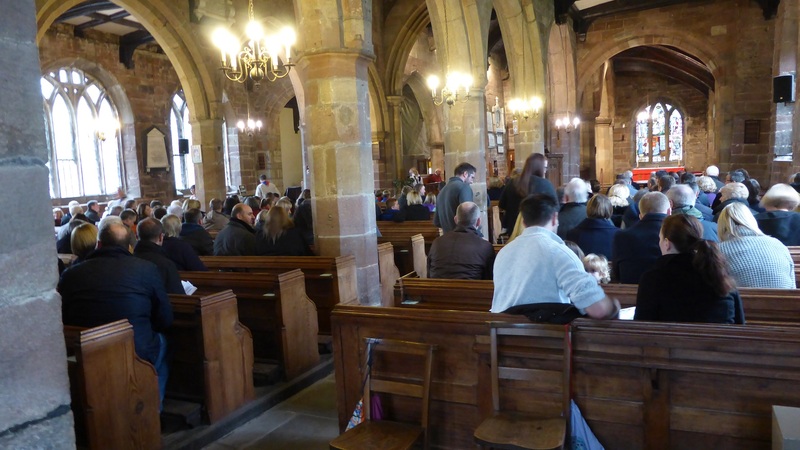 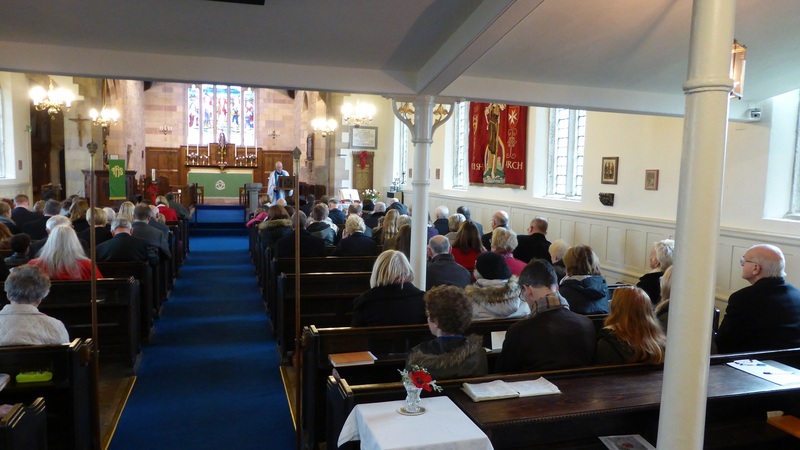 Bretherton Began with a service in church. 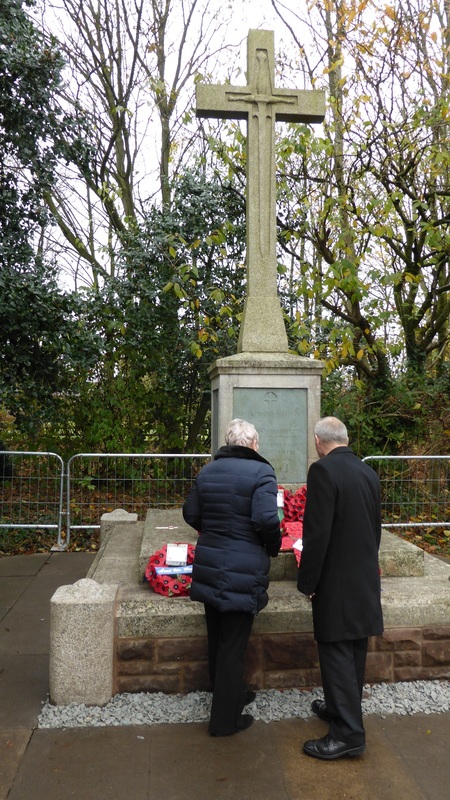 Christine from the Congregational Church gave a moving reflection of 2 soldiers from the village who lost their lives in the First World War helping people remember that they are not just names on a memorial. 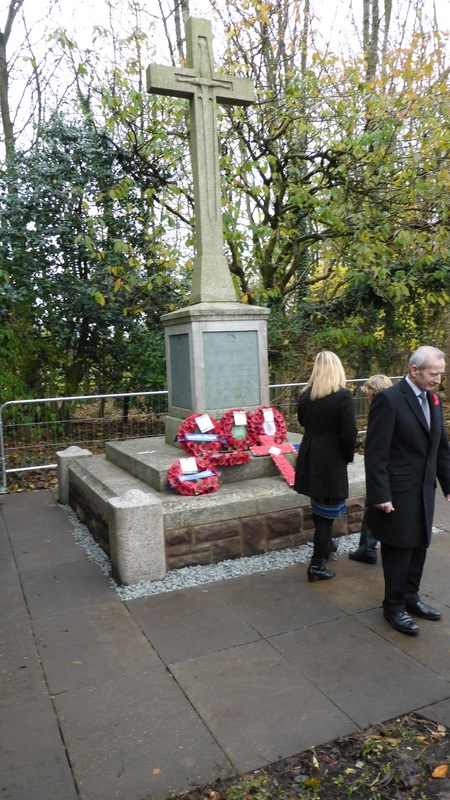 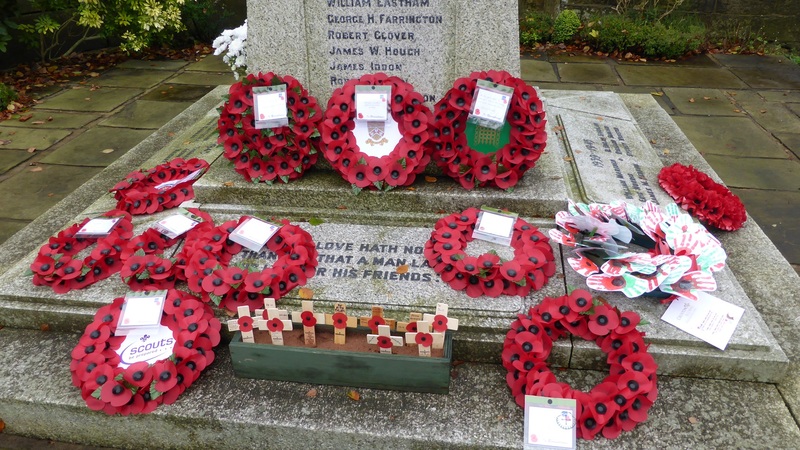 We then processed down to the War Memorial where we held a short service lead by Pastor Les before wreaths were laid. 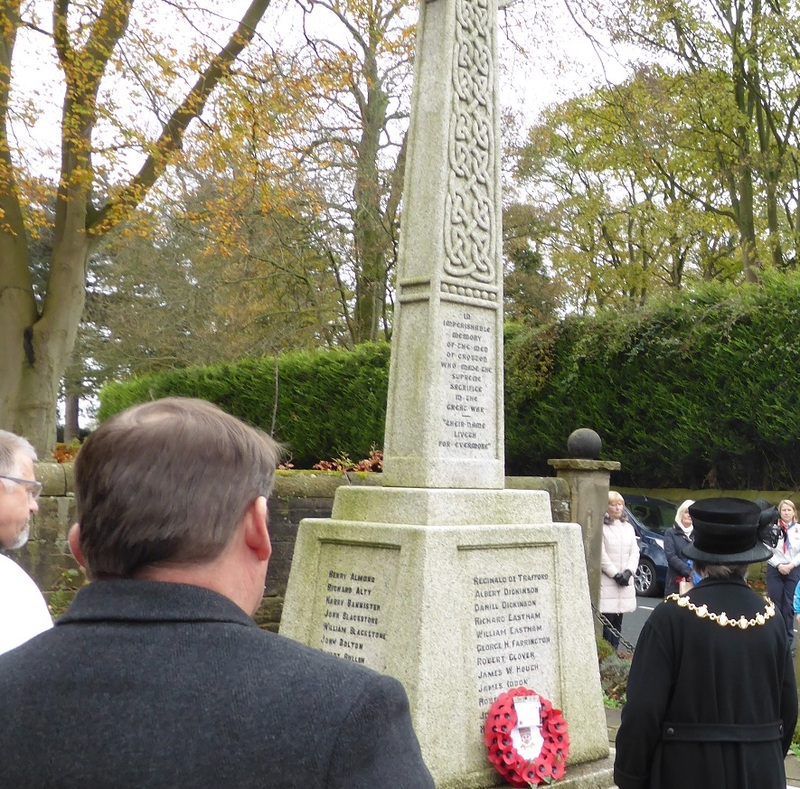 The Lady Mayor of Chorley Doreen Dickinson who lives in the village joined the people of Croston as the processed behind Piper Bob Wilson to the War Memorial for a short act of remembrance and laid wreaths. 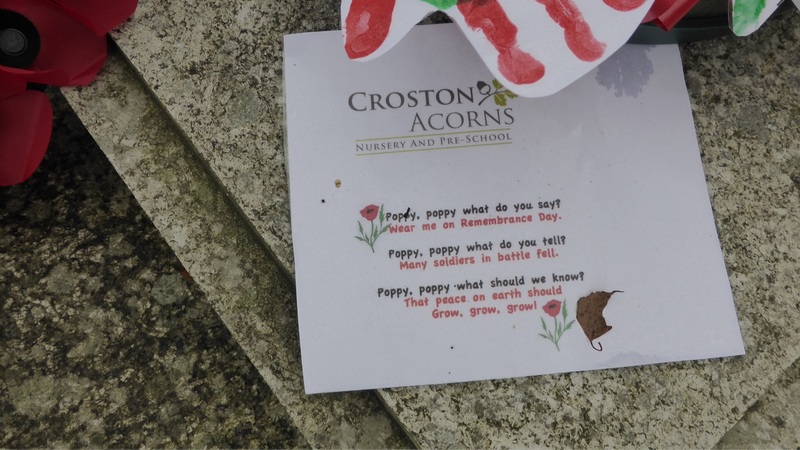 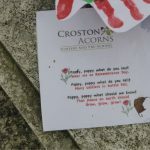 The children from the Acorn Group made their very own personal tribute. 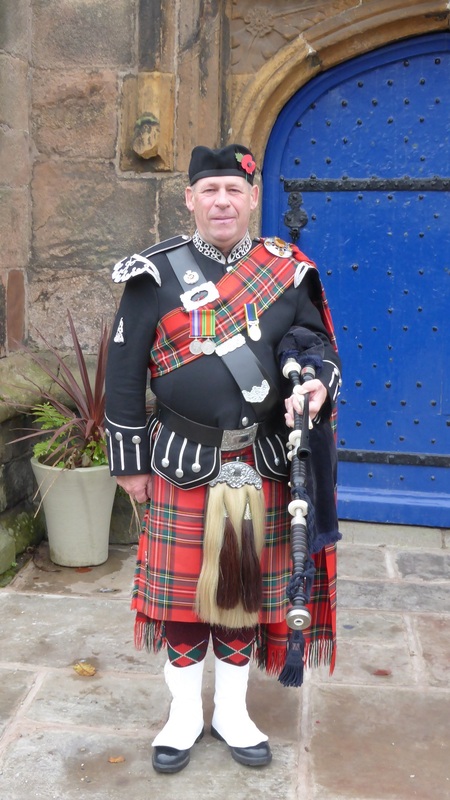 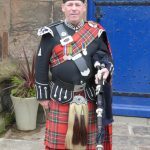 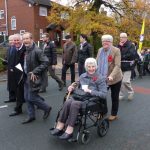 We would like to thank Bob for leading the procession and paying a fitting tribute to all who have died serving their country. 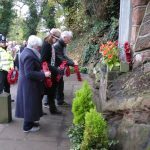 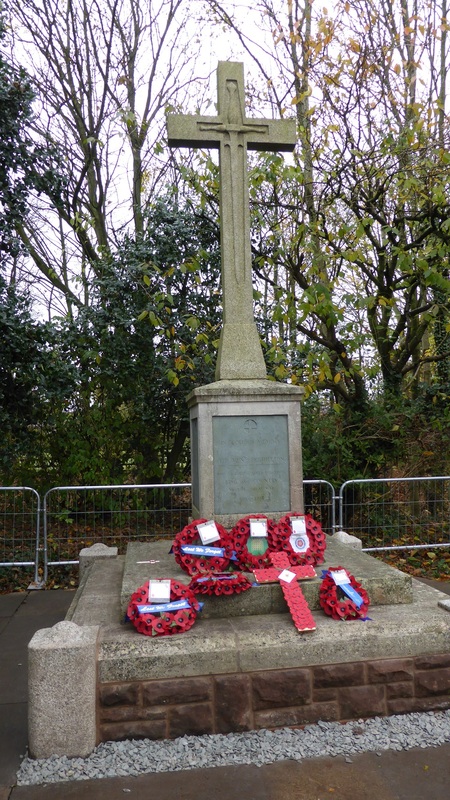 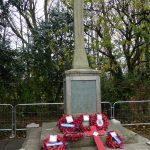 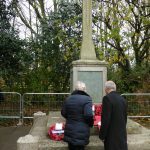 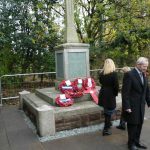 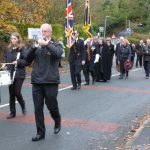 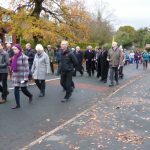 The procession in Mawdesley began at Four Lane Ends, walking the length of the village before arriving at the War Memorial where we held a service of Remembrance lead by Reverends Stephen & Janet before wreaths were laid by the members of village and Police. 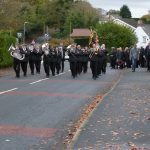 We would like to offer our sincere thanks to the police for their support controlling the traffic and ensuring the safety of everyone throughout all the processions.